[By Nick, New for 2015] I just got back from Vermont and while I have a lot to talk about from the trip, I have a review of a new Talenti flavor to get to first! First thing first, I have to give Dubba credit. He did say in his review of the Target exclusive Hazelnut (which I never could find) that it needed chocolate chips. Well, look where we are now. I like to believe companies like Talenti listen to us so you can thank us later. Why should you thank us? Because this flavor is delicious. Like really delicious. This gelato reminds me of a hazelnut intense version of Nutella. While Nutella is strong in chocolate with hazelnut on the end, this one leads with the hazelnut and ends with the chocolate. The chips are the same as all their other chocolate chip flavors and are in the same ample quantity. They add enough chocolate flavor to get that nutella feel but without it taking over the hazelnut. The hazelnut pieces added to the base add even more of that nuttiness. You get an intensified crunch with both the chip and nuts. This is easily my favorite hazelnut flavor on the market right now. Talenti knocked this one out of the park! Pretty sure I'm still seeing the Hazelnut at the one in Mohawk Commons...although at this point, why bother? @AD: It seemed like target hazelnut was disappearing but the one by work just got a fresh batch of them, it may actually stick around for the time being. @AD. still new to the area. I forgot about that Target. I normally go to the one closer to me right past Wolf Road. I'm a perfectionist so I'll have to grab it just so I can say I tried it aha. I want to try this one so much but my local store still doesn't have it. They have about six flavors of Talenti. It's clearly discriminatory. I miss Target so much. 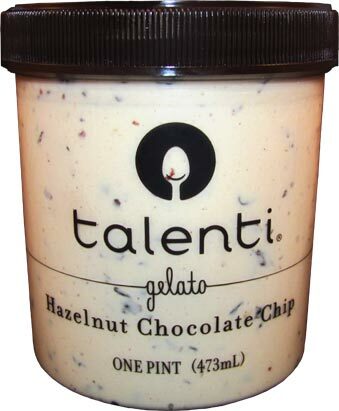 I can't even find my beloved Talenti Chocolate Chip anymore so I am worried I won't get to try this! One of my favorite ice creams, ever, Easily my favorite Talenti flavor. While there already is a Hazelnut Flavor, this one is different. Not everyone likes mix ins, or chocolate, or has access to target, so I like them producing both plain Hazelnut and the chocolate chip variety. Bring back PURE Hazelnut Talenti Ice Cream! I hate chocolate when I want just hazelnuts. This new flavor is nothing compared to original hazelnuts only flavor. It was available at Target only, but then it suddenly disappeared. It is not on Talenti website anymore. Talenti people LISTEN! 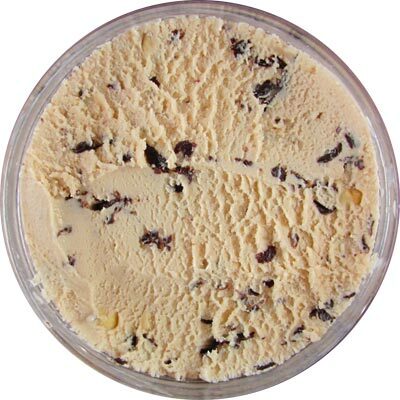 Bring back plain HAZELNUT ice cream to all stores, not just to Target! Sorry ..... but the added chips on the Hazelnut ruined it ! try a real hazelnut instead or don t add anything please!!!!!! or make two flavors please!!!!! 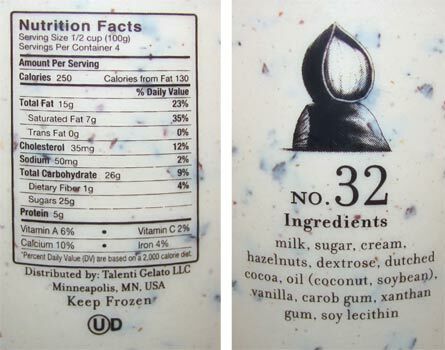 please Talenti don t ruin it !!!! The pure hazelnut that was exclusive to Target was so amazing!! It tasted like Italy. Then suddenly it disappeared. I bought my last pints in Des Moines just prior to Christmas 2015. Everyone loves it. Why why why did they have to do add ins? And why discontinue something so fabulous? Am I the only one who feels this way? I think I bought enough it should have made up for all the people who don't know about hazelnuts and don't know about Talenti. Serious bummer. If anyone from Target can comment????? @Claudia: It's just not that mainstream of a flavor. 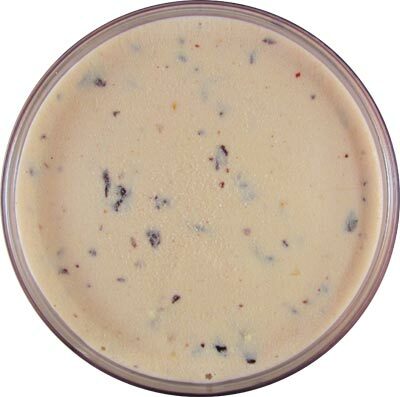 I don't know where you live, but Turkey Hill makes a straight hazelnut gelato.